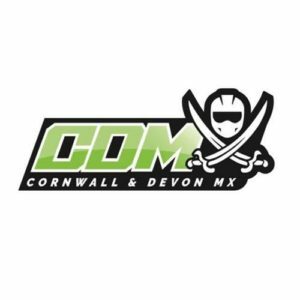 One of the largest youth and adult motocross clubs in the UK. 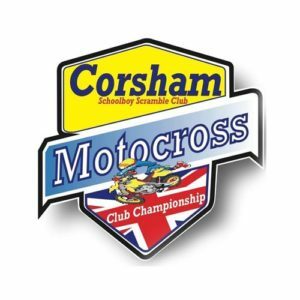 Affiliated to the British Schoolboy Motocross Association (BSMA). We arrange motocross race meetings in a controlled environment. We cater for boys and girls from the age of 6 years. On the adult side of the club we cater up until you are 65. 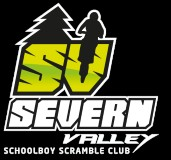 Severn Valley Schoolboy Scramble Club have been running meetings since 1976 and are back for 2013 with a new committee. With over 30 years of experience in running meeting in a safe and controlled environment. Severn Valley are affiliated to the B.S.M.A (British Schoolboy Motocross Association) and cater for girls and boys ages from 6 – adults, we offer a no marshal policy (any help is always appreciated). For any enquires please contact the club secretary Donna Troughton on 07765917923. Rhayader Youth Motocross Club arranges motocross meetings throughout the year in a controlled, fun and family orientated enviroment. The club is for boys and girls from six to seventeen years old and our Open adult Class for sixteen to sixty five year olds. We are affiliated with the British Schoolboy Motocross Association (BSMA) and run our club championship as well as the BSMA Welsh Championship at any of our five tracks. RYMXC is the fastest growing BSMA club in the UK due to our commitment to fun family meetings with three full length races per day, normally finishing early so everyone can get home in time for tea. Welcome to the Warley Wasps Motocross Club. 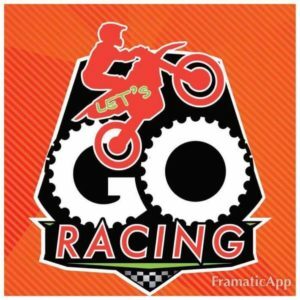 Let’s Go Racing MXC is a new BSMA club for 2017. Based on the outskirts of Swansea in the Felindre and Pontardawe area, we are building our own tracks and hope to bring a new lease of life to Youth Motocross in South Wales. The club is run by an experienced and committed team of racing enthusiasts, and our committee members either race, or have children that race. 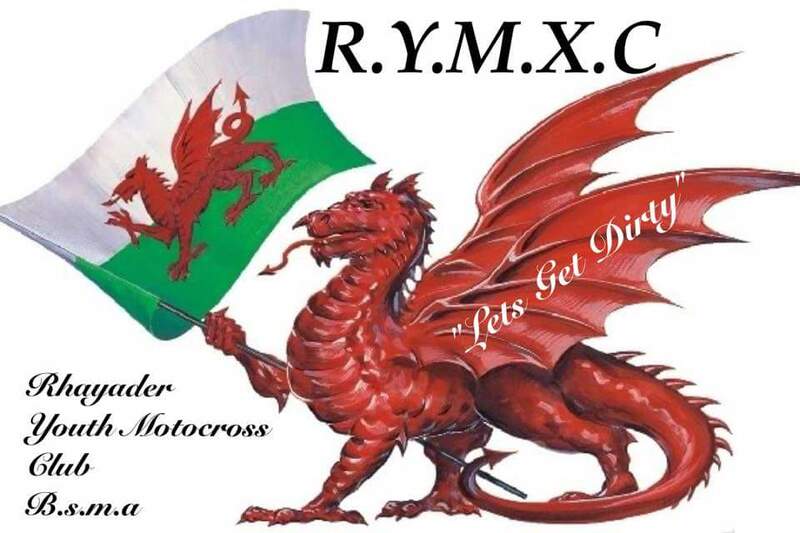 Our goal is to promote grass roots Welsh motocross, in a safe family oriented environment. We have classes from 6 yrs of age up to veterans, and welcome all competitors and spectators alike to our new club and race meetings. Dredgers-Laugharne is Wales’ Premier Motocross Club for both Solo and Quad motocross bikes, and is regulated by the BSMA to run the Welsh Championship. Originally known as ‘Dredgers’, the club was established on boxing day 1993 at ‘Dredgerman’s Hill’, and joined O.R.P.A (the off road promoters association) in 1994. In 2003, the club was taken over by one of the initial founding members, Anthony (Muff) Roberts, and the name changed to what we have today, Dredgers-Laugharne. Many of the original members along with their family members still ride with and participate at club meetings, and in turn this helps provide a safe, yet fun and friendly atmosphere at the track. Dredgers-Laugharne welcomes old and new members alike, and we look forward to seeing you at the next meeting!